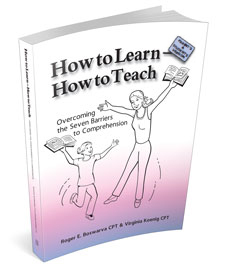 The Parents and Students Edition contains what you need to know and use in order to prevent inflicting any of the Seven Barriers to Learning and Comprehension on themselves or their students. 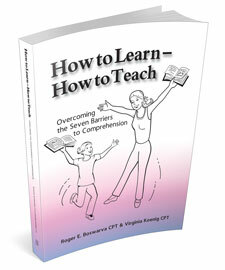 See table of contents . . . These are the barriers to being able to actually study ≈ All of life is a process—When these Vital Fundamentals are violated, life's processes won't work and one is unable to study ≈ The Vital Fundamentals have their positive expression as well as their negative expression.